Intentionality. This season we pushed ourselves beyond our collective comfort zone by leaving the east coast to deliver multi-school Jam Sessions. 6,000 8th graders. 13 counties. kentucky in the building. With a year under our belts and a solid MVP (minimum viable product), we decided it was time to expand. 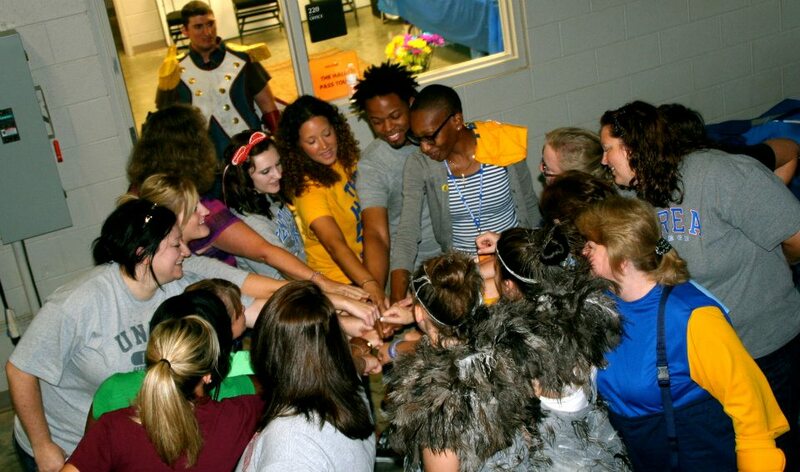 Yes, our work is best suited for adolescents, and yes, our concerts were best developed alongside student ambassadors. But what would it look like to do large, multi-school Jam Sessions? What's better than a school concert? A 13-school concert. In an arena. On a mountaintop in Kentucky. That's right. We road tripped from NYC to Berea, KY to deliver our first large-scale (6,000 students!) 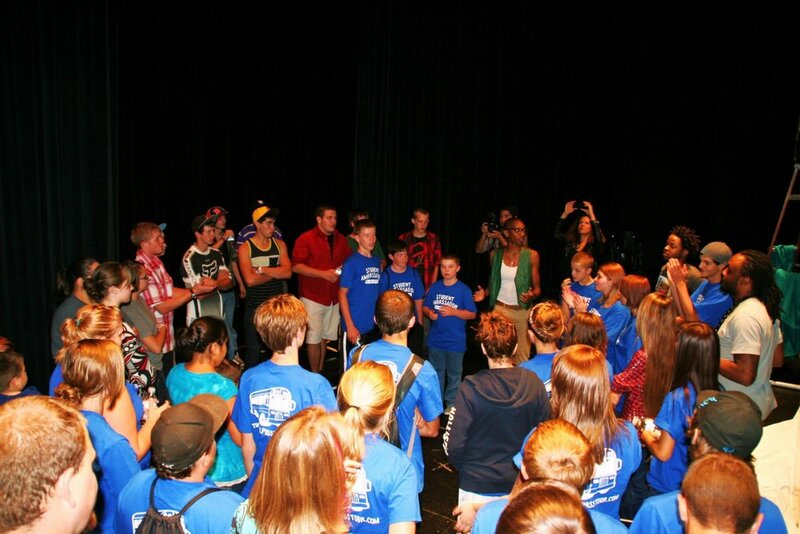 Jam Session with GEAR UP in a statewide effort to help 8th graders live their truth: they are the Class of 2017. Calling LA! Thanks to Liz Dwyer (formerly) at GOOD and the amazing folks at Scratch DJ Academy, we were able to host an open house for building interest in the Tour’s future. 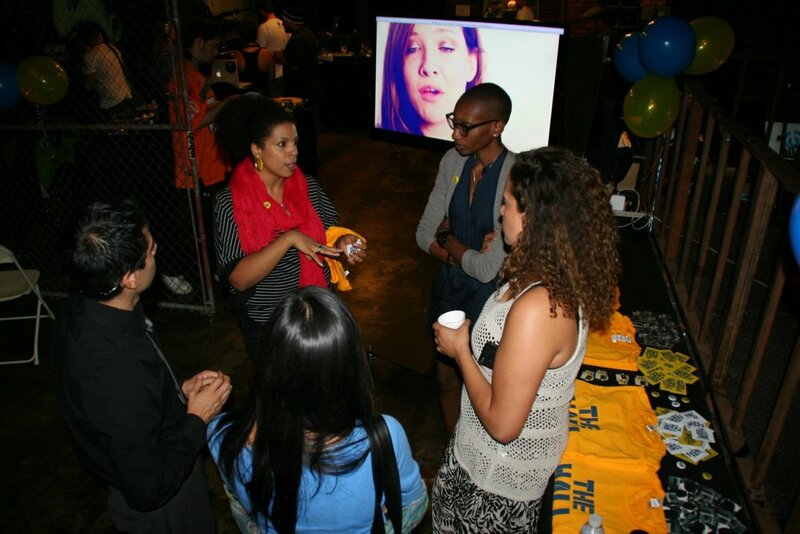 The first of its kind, we took over Scratch LA and held an event for educators, activists and community leaders to come jam with us as they shared how we could best serve their youth. From the Pacific Coast, we took a drive through Nevada and Utah to the Delta valley in western Colorado. For this special concert, we were able to collaborate with students from Delta Opportunity (an alternative school) and Delta High (traditional) to set the local community center ablaze with dreams, unified healing and vision for the future.